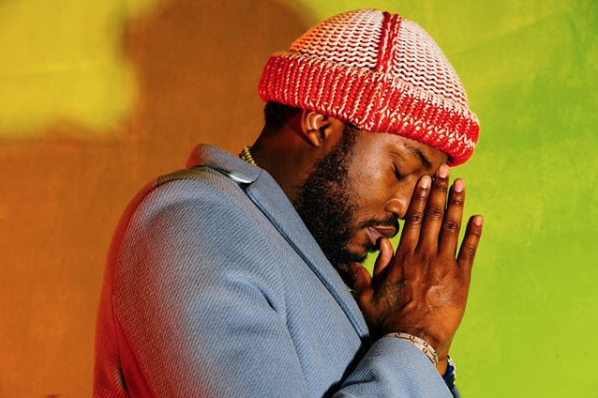 With his new album Championships out everywhere this Friday, Meek Mill sat down with Vulture to discuss the project, the ups & downs of the past year, and much more. Championships will be Meek’s first full-length offering since his release from prison back in April. Coming in at 18 tracks long, the album is set to feature the likes of Cardi B, Kodak Black, Ella Mai & more. Me and Drake have actually been communicating for the last year. Even before I went to prison. It was based on the right time. We ain’t have nothing going on but a rap beef, we didn’t cause harm to each other.” He continued, speaking on the potential for future collabs: “I think that’s possible. What we did was genuine. We didn’t just do it for the love of the people ‘cause we could’ve been done that. We waited until we were ready and did that.